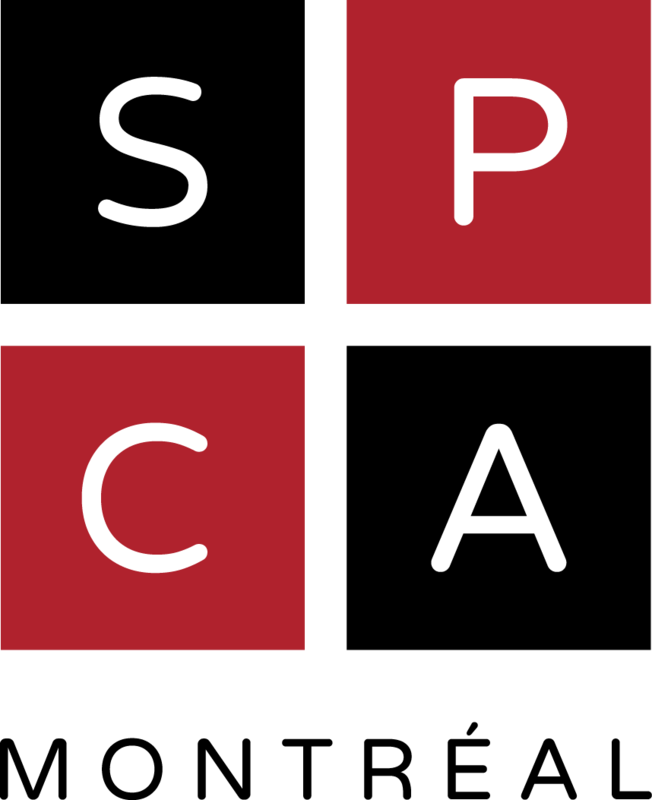 The Mittens-Montreal SPCA Targeted Permanent Sterilization Clinic, supervised by head veterinarian Dr. Gabrielle Carrière, was founded by the Montreal SPCA in March 2015 thanks to a generous anonymous donor. This clinic’s name is a tribute to the donor’s beloved cat Mittens. The medical equipment was donated in memory of Fluffster, her other adored cat. This clinic’s mission is to help counter the animal overpopulation in Quebec by offering discounted sterilization services to animal guardians with limited financial resources. The clinic has received all the necessary authorizations for its operation from the Ordre des médecins vétérinaires du Québec (OMVQ). For female cats and dogs alike, sterilization reduces the risk of tumors in the mammary glands, as well as ovarian and uterine cancers. It also eliminates the problem of pyometritis (uterine infection), which is common in unsterilized females. It furthermore prevents menstrual bleeding in dogs (every six months), excessive vocalization in cats, as well as agitation and sometimes unwanted behaviour associated with heats. For male dogs, sterilization eliminates the risk of prostate problems and testicular cancer and reduces the marking of territory. For cats, it also decreases marking and the strong smell of urine associated with it, all while reducing the risk of conflicts between cats. Choose the one that best suits your situation.  Verify your eligibility for the SPCA’s clinic by filling out the form below or by leaving a message at 514-735-2711, extension 2255, or even by visiting the clinic during its operating hours. To apply for a free sterilization, submit a request to the City of Montreal’s Spay/Neuter Program for Low-Income Households. Contact your usual veterinary clinic or find a clinic near you. If you have selected the first option, fill out the form below. We will contact you within 20 business days of your request. If you qualify, we will inform you of the rates, availability and any other applicable terms. Confidentiality: all information gathered via this questionnaire remains confidential and will not be released to anyone other than individuals working for or with the Montreal SPCA. 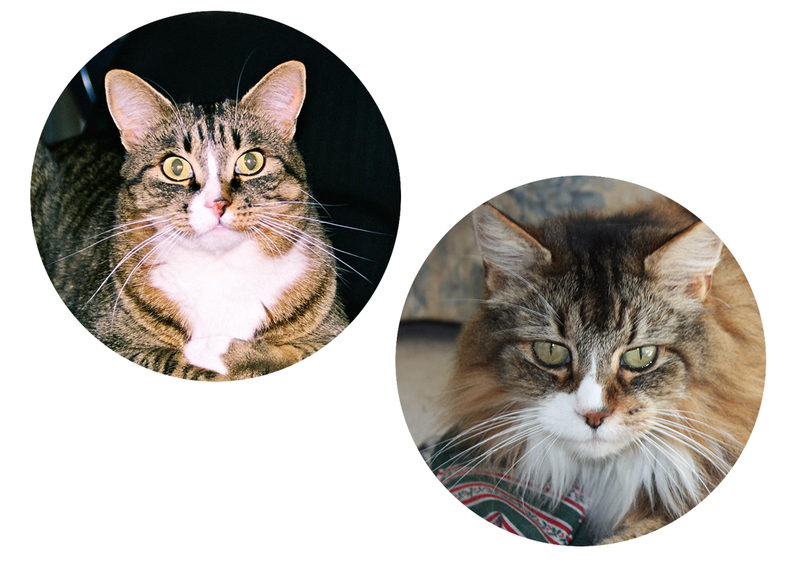 In addition to sterilization, we offer various other important services for your animal. This vaccine is recommended for all dogs and cats and protects them against some very common infectious diseases. We strongly suggest that you have your animal vaccinated by your usual veterinarian at least 10 days prior to surgery. Your animal will then be immunized against the contagious diseases to which he or she may be exposed during the stay at the sterilization clinic. Despite our strict biosecurity protocol, if your animal’s vaccination is not up-to-date, he or she could contract an infectious disease during the sterilization. If this happens, you will have to have him or her treated by your vet at your own expense. Please note that we only offer the basic vaccine and no booster shots. Rabies is a deadly disease that can be transmitted to humans. Intestinal parasites are very common in domestic animals, especially puppies and kittens. A microchip is an electronic device the size of a grain of rice that is inserted under the animal’s skin at the back of the neck near the shoulder blades. This chip contains a unique identification number linked to a database that provides important information about the animal, including the owner's details. It is therefore important to keep your information up to date, especially after a move. In addition to an identity tag, a microchip is a safe way to find your animal more quickly in case of loss, running away or theft, especially if the animal is brought to a shelter or a veterinary clinic where the chip can be read using a scanning device.